Donggi Senoro LNG (DSLNG) provides an opportunity to develop gas reserves that have been stranded for many decades. The initiatives have come from Indonesia`s national energy company PT Pertamina (Persero) and PT Medco Energi Internasional, Tbk., together with international companies, namely Mitsubishi Corporation and Korea Gas Corporation. The DSLNG plant is located in the Banggai Regency in the Province of Central Sulawesi and is situated about 45 km south-east of Luwuk, the main town of Banggai Regency. The plant site comprises about 100 hectares of land along the coast facing the Peling Strait, which provides a deep-sea route from Surabaya and Makassar to Luwuk and Manado. We welcome the best talents to join us, exploring each talent while hand in hand supporting the development of the new growth corridor. Execute and monitor day-to-day activities of the Corporate Social Responsibility (CSR) Programs to maintain all activities are conducted according to the detailed plans and eventually give positive impact to communities. Maintain relationship with implementing partner organizations to secure beneficial support from them to support CSR activities and initiatives execution. Provide input on leading trends and changes in Corporate Social Responsibility to keep the Manager updated on budget, schedules, work plans and performance requirements. Monitor and manage the work of staff and local hires to ensure the programs are of performed according to targeted quality and that resources are used effectively. Monitor the implementation of budget in the respective working unit in order to ensure the budget is used effective & efficiently and comply with respective approved budget. Minimum 5 years’ working experience in the field of Corporate Social Responsibility and having experience in several different functions related to community development. Deep knowledge on social/environmental issues and NGO landscape. Willing to be based at Site. Please send your complete application letter, CV, recent photograph, current remuneration and expected remuneration to recruitment@donggi-senoro.com and put the vacancy code "Position Name" as the email subject (not more than 300kb). Only candidate(s) who meet the criteria will be contacted. FRAUD WARNING!! 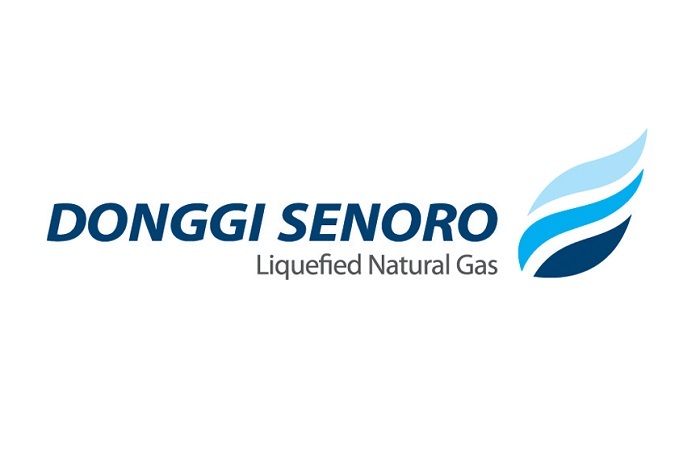 PT Donggi Senoro LNG will never ask applicant to pay a processing fee, ask for money or appoint any travel agent for the recruitment process. Thanks for reading PT Donggi Senoro LNG Job: CSR Program Officer. Please share...!